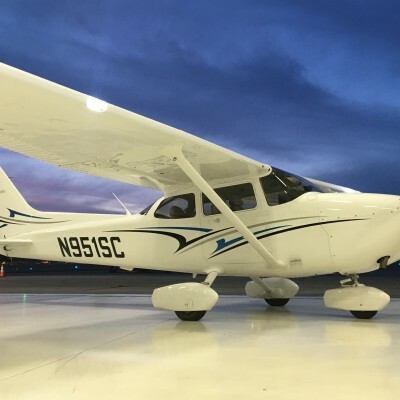 Sierra Charlie Aviation is a Cessna Pilot Center in Scottsdale Arizona. 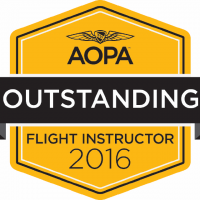 in 2016 we made the AOPA honor roll list of top flight schools in the United States. With 350 days of sunshine it´s the perfect place to complete your flight training. We utilize new Cessna C-172 with Garmin G1000 and GFC700 autopilot. New Aircraft with Experienced Instructors, not New Instructors with Old Aircraft. 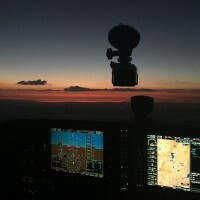 We offer Accelerated Private Pilot and Accelerated Instrument Ratings. If you´re looking to complete your training in weeks amd months, not years Sierra Charlie Aviation is Flight School you´ve been looking for. At Sierra Charlie Aviation our focus is on you the customer. We know you have many choices when searching for a flight school. Give us a call today to find out how we can help you reach your dreams of becoming a pilot. 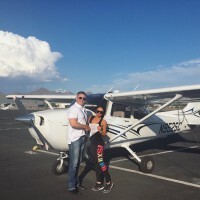 Be the first to review Sierra Charlie Aviation !